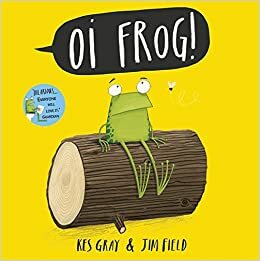 In our unit on Poetry, Year 2 have been reading Oi Frog! by Kes Gray. The children explored the different parts of the book and came up with their own versions using rhyme. They were very funny. Poor frog, it wasn’t a good ending for him! We then watched a clip of a poem called ‘Don’t' read by performance poet Murray Lachlan Young. This poem was very quick and we had to listen carefully to all the things that were happening. The children worked in groups to plan their own poems and share ideas. They made a list of verbs and nouns, finally putting it together in a first draft poem. We hope to perform it to Year 1 very soon.